Leading law firm Hudgell Solicitors has given its backing to Ace Cafe London which is celebrating a significant milestone in 2018. 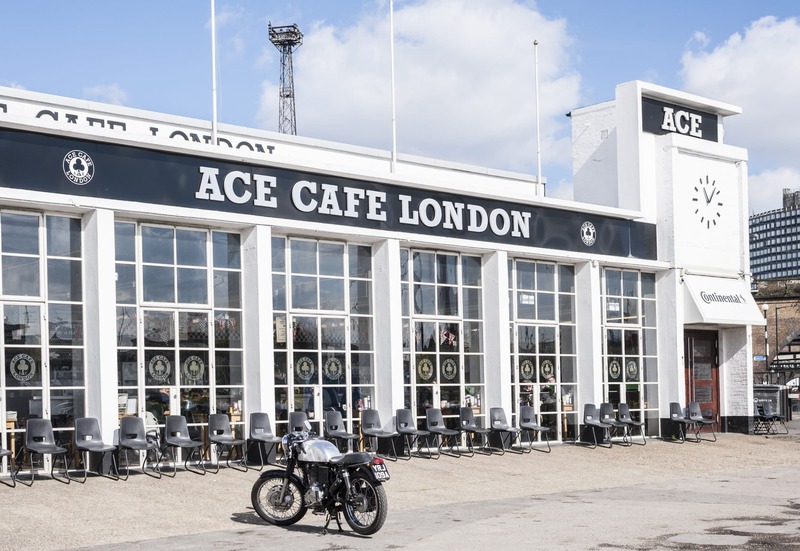 The Ace Cafe London originally opened in 1938 for everyone who shares a passion for motorcycles, cars and rock and roll. Since then, the culture has grown across the world, with Ace Cafe premises now established in China, Finland, Switzerland, Barcelona and Florida, creating iconic focal points for motor enthusiasts. Now, Hudgell Solicitors, which handles a significant number of car and motorcycle claims in its personal injury expert role, is proud to partner with The Ace Cafe London as it marks its 80thanniversary year. 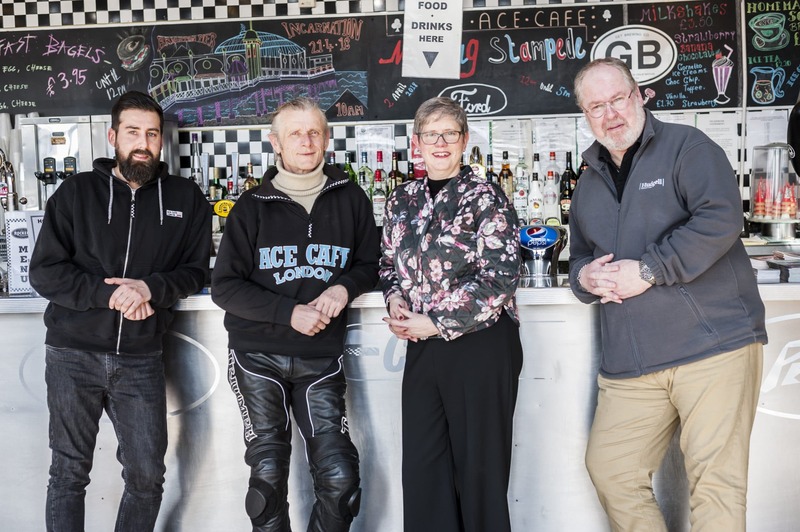 As part of the partnership, the firm will join forces with the Ace Cafe team at their monthly bike nights on the first Friday of each month from April to September, building a stronger relationship with the community. For more information, call Paul Baxter on 07944 535044 or Katy Wood on 07540 183626.